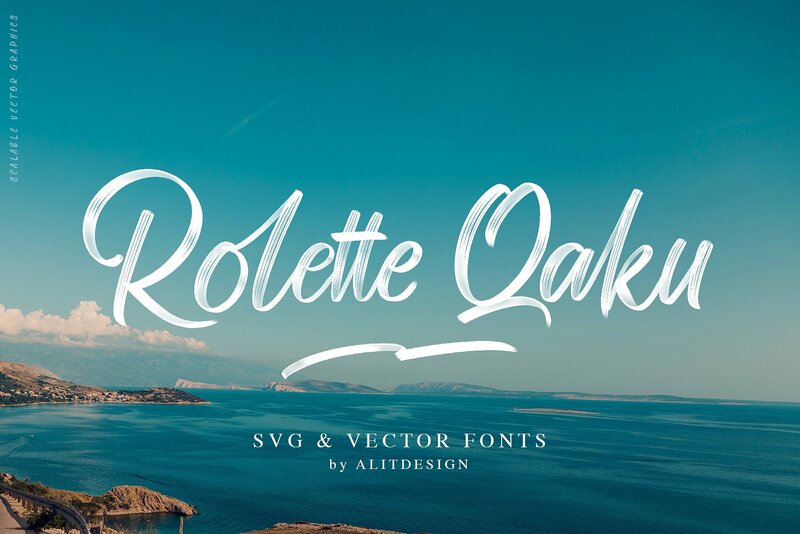 In this post we create a compilation of 30+ of the best fonts for business cards you can use to craft just the right style and tone for your business card design. Have a nice time and Enjoy! FALCON is a hybrid typeface with a unique identity and character of it’s own. 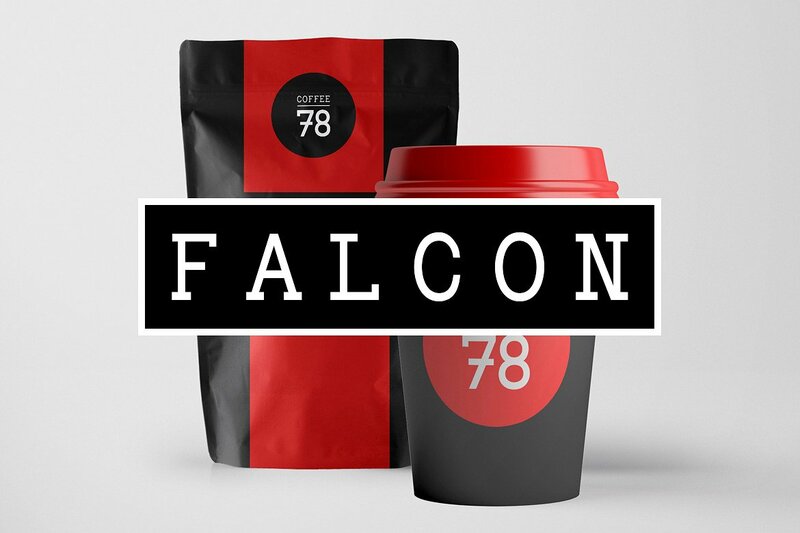 Inspired from some of the popular Mechanistic typefaces, FALCON is best suited for catchy headlines, branding identies, logotypes and normal Slab-Serif genre of text presentation. 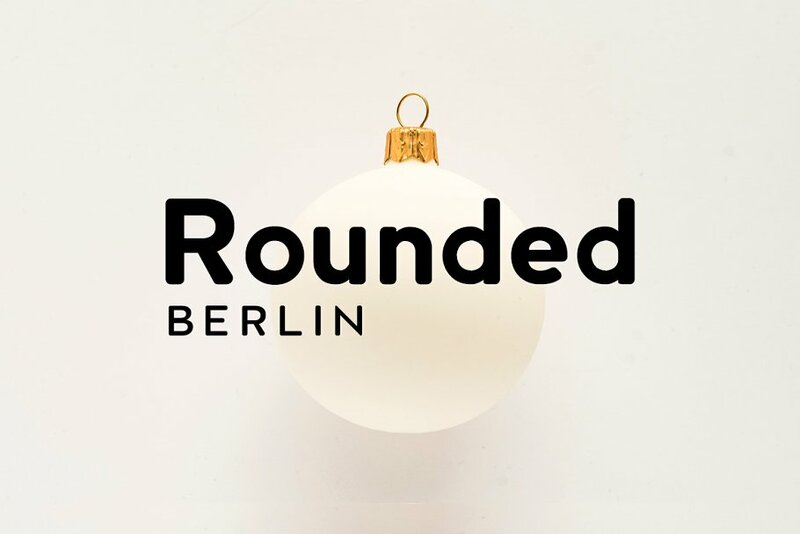 Berlin Rounded now comes with 4 weights: NORMAL / BOLD / EXTRA BOLD. The pack includes complete OTF, TTF and Web Fonts (all EOT, SVG, TTF, WOFF, WOFF2 everything is included). 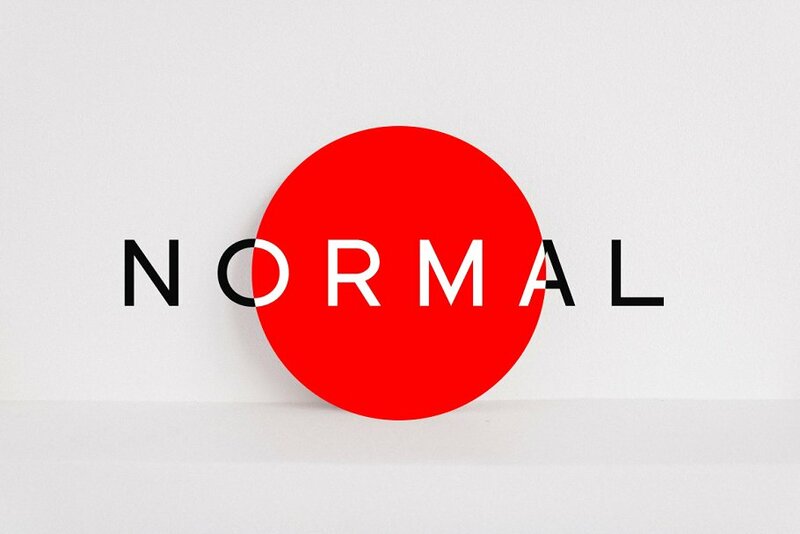 NORMAL comes with 5 weights: ExtraLight / Light / Regular / Bold / ExtraBold. The pack contains OTF, TTF and Web Fonts (all EOT, SVG, TTF, WOFF included). 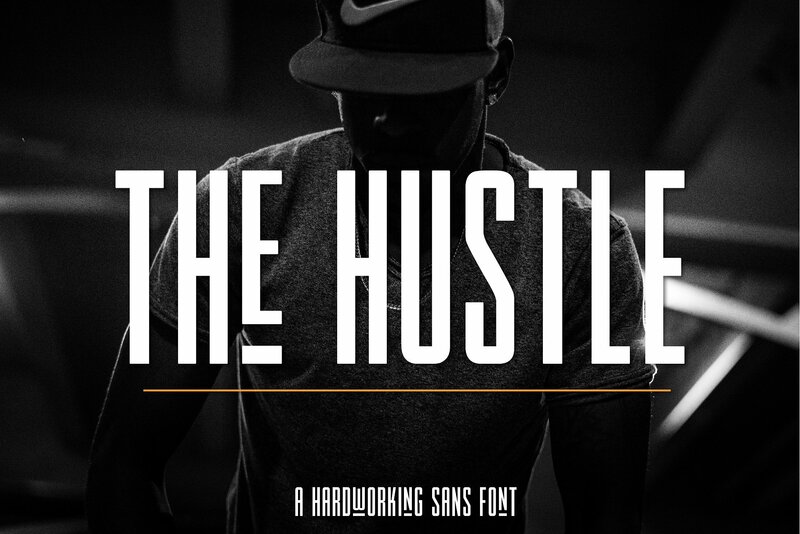 The Hustle is a font full of grit and determination, just like you! 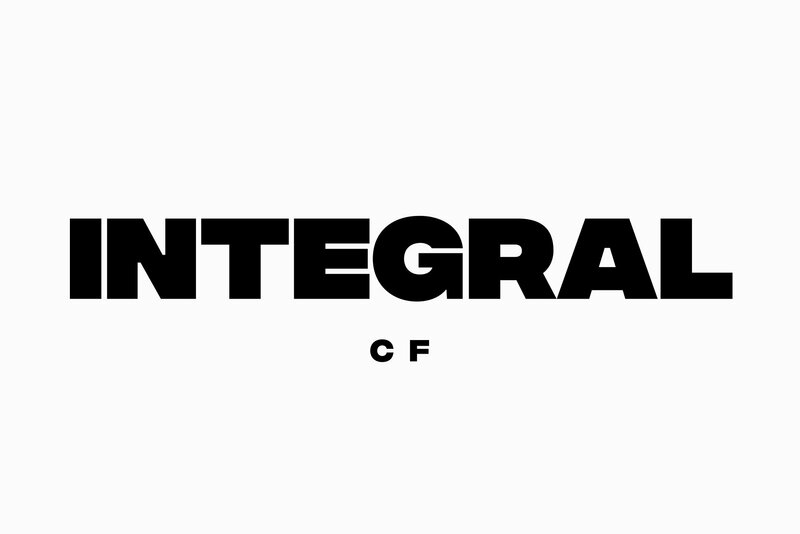 It’s a new industrial style sans serif perfect for logo creation, advertisements, apparel, and more! The lowercase letters are filled with extra tall characters. The uppercase letters unlock the underlined characters. 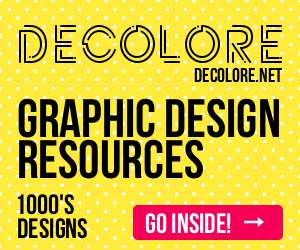 Mix-n-match these to create beautiful contrast in your designs. 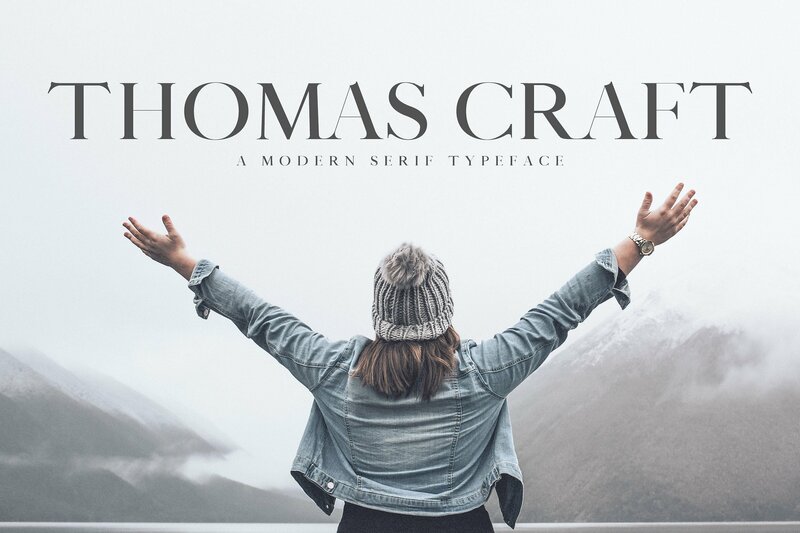 Thomas Craft is a sophisticated modern serif font with 3 different weight choice. It includes all basic glyphs with Non-English characters. 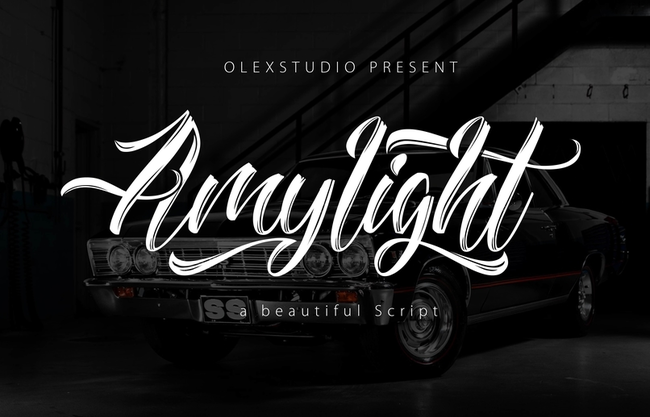 Brush script with shadow in SVG format is amazing font for lettering design like a quote word design, adventure design, sporty design and any more of have energetic concept. In addition to SVG format that has a natural shadow and texture, you will also get a regular format of course vector soild that has unlimited size. 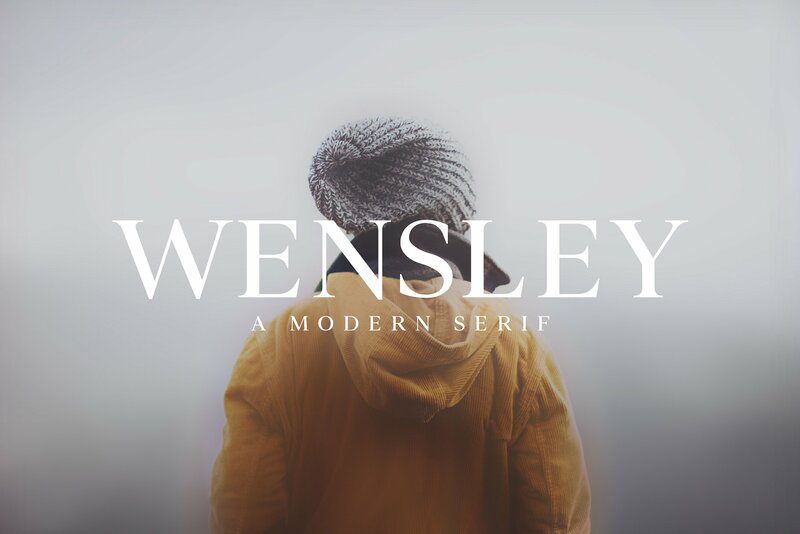 with regular format you can be creative using standard design applications such as adobe illustrator or others ..
Wensleyis a modern high-class serif font typeface. It includes all basic glyphs with Non-English characters. 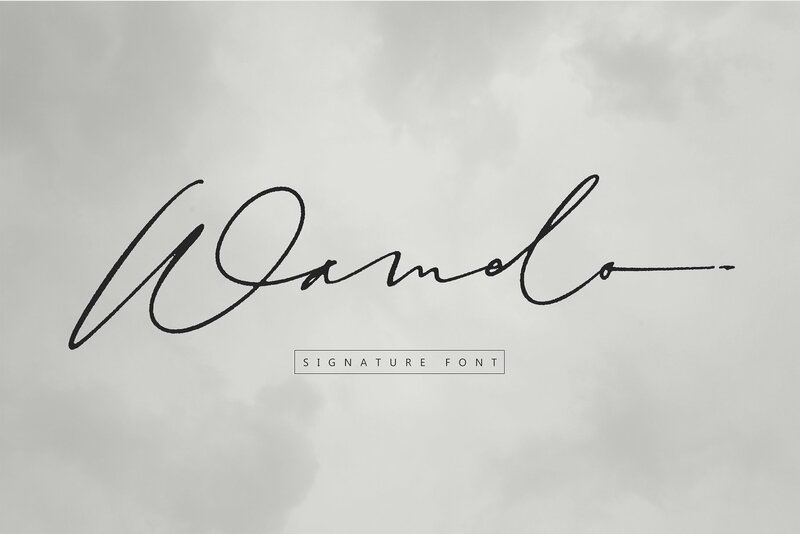 This font will pair beautifully with the script, signature or handwriting style. 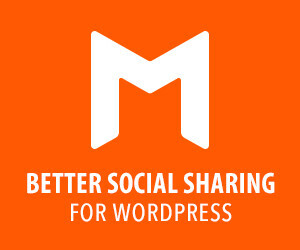 Wensley is perfect for headlines, titles, magazines headings, logo’s, presentations, posters, name card, web layouts, invitations, books, branding, and nearly any creative design. Edinburgh is a timeless and classic serif typeface that looks incredible in every context. 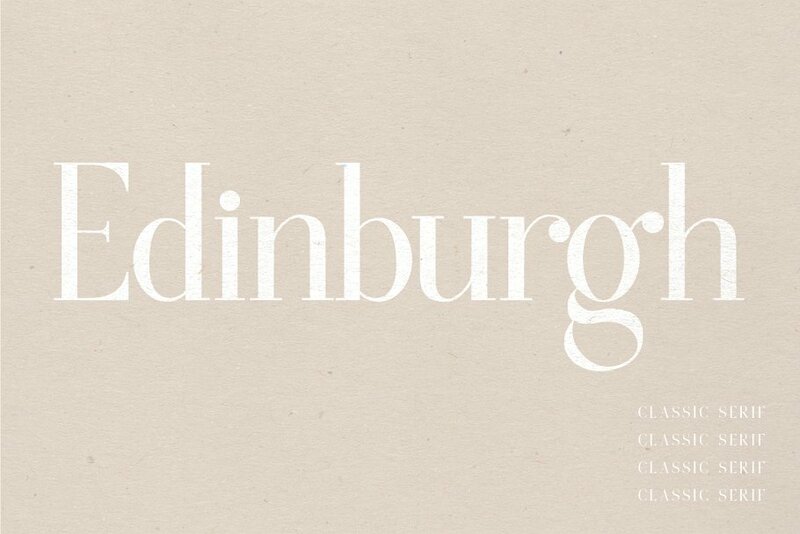 Perfect for logos, branding, invitations, and more, Edinburgh will quickly become a staple in your font book. 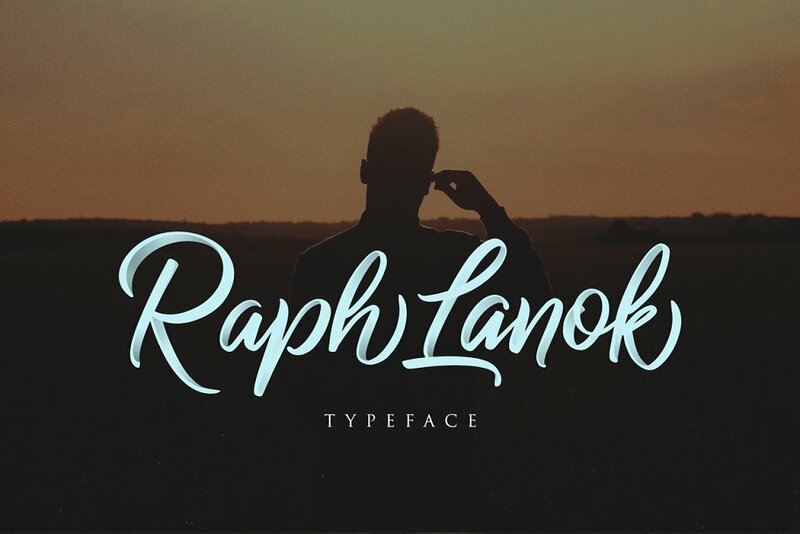 It looks gorgeous in all caps with a wide-set spacing if you want to try a classy look, or beautiful on its own in capital and lowercase letters for something completely timeless. 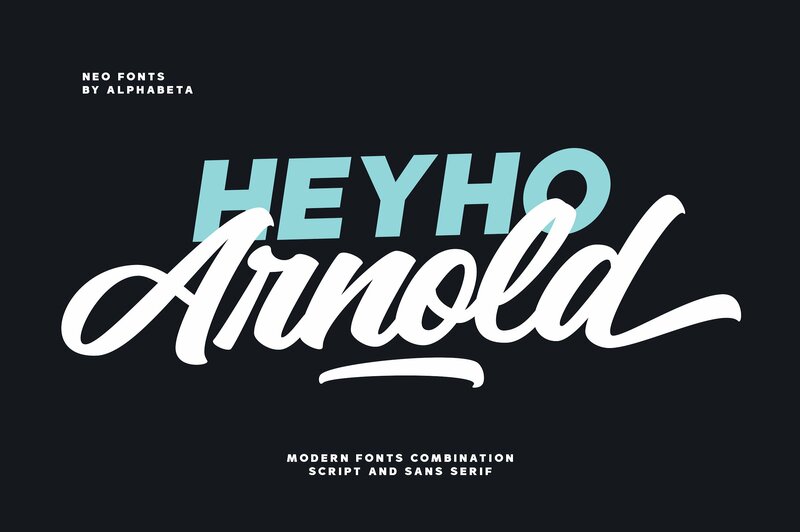 Pair with a sans serif font like Proxima Nova or Denver to complete the look! This thin variant of Faroe Regular features sleek lines and thin serifs. 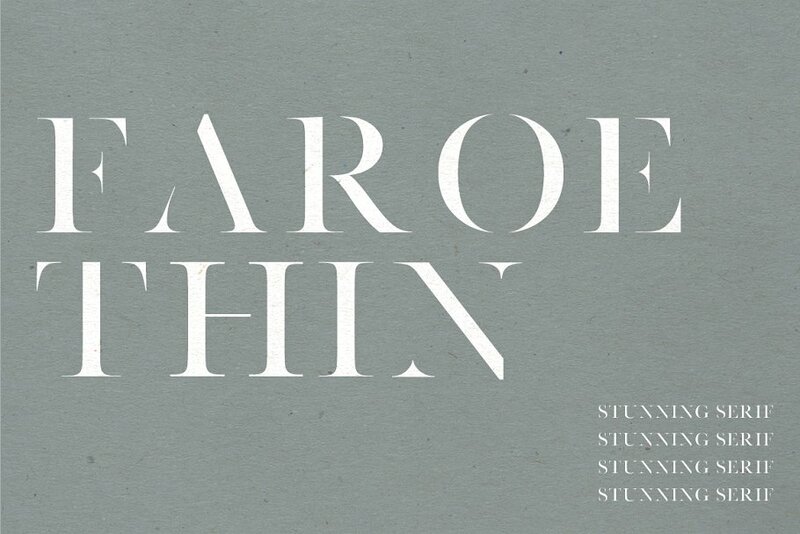 Perfect for gorgeous logos & titles, Faroe Thin is certain to become a staple in your font collection. 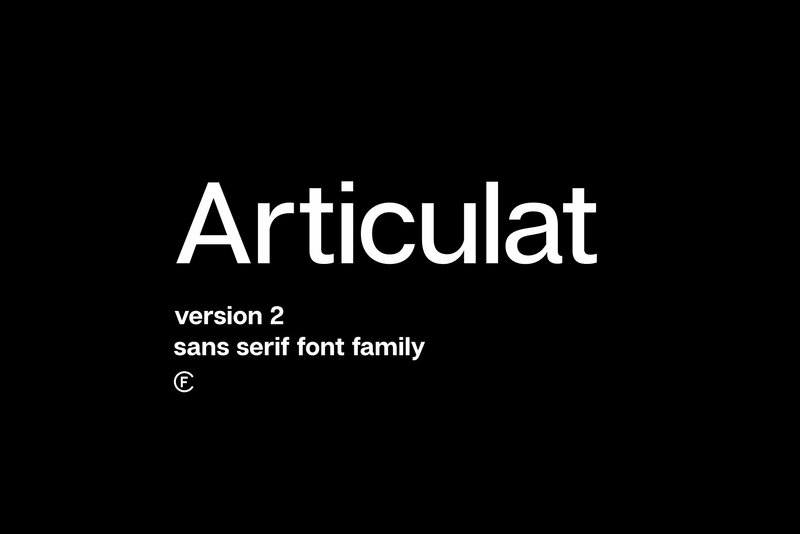 The font contains several ligatures and contextual alternates for lower case characters, accessible in the Adobe Illustrator Glyphs panel, or under Stylistic Alternates in the Adobe Photoshop OpenType menu. But If you don’t have any opentype specific software, you can still use Collatin as is with its standard lowercase and uppercase letters. 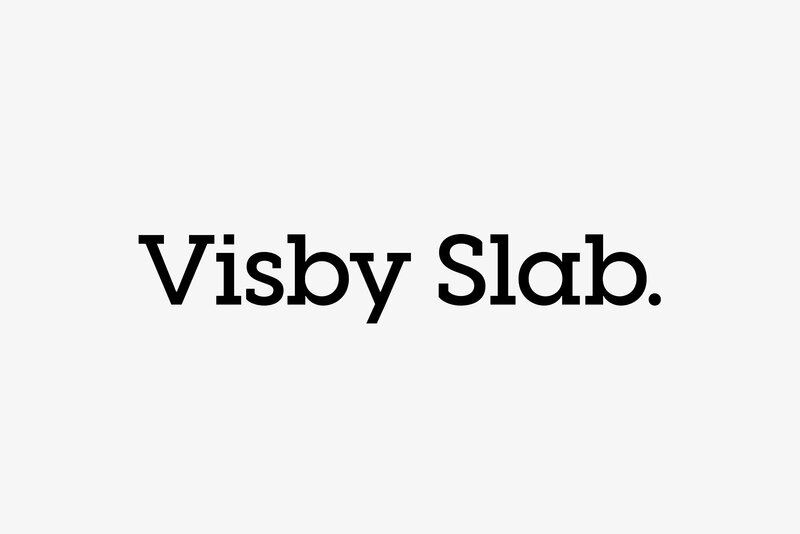 Make a statement with this versatile sans display typeface. 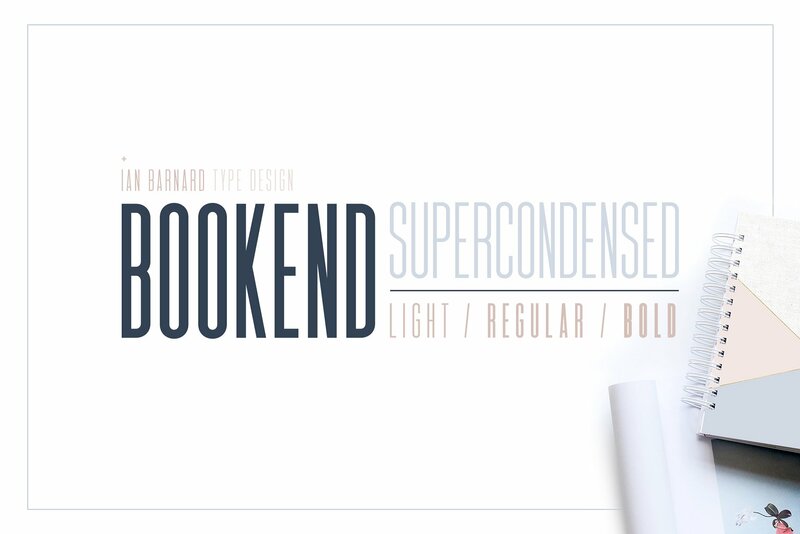 With it’s super clean lines and clear readability, Bookend is perfect for headlines, logotypes, branding materials, posters, and more. Comes in 3 weights – Light, Regular and Bold. With Multilingual Support. 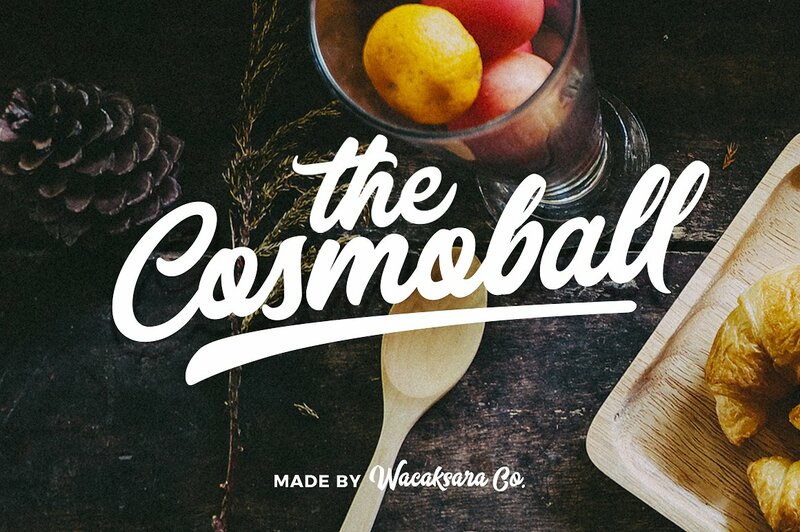 Cosmoball comes with uppercase, lowercase, numerals, punctuations in script and sans version and so many variations on each character include opentype alternates, common ligatures and also additional swash to let you customise your designs. 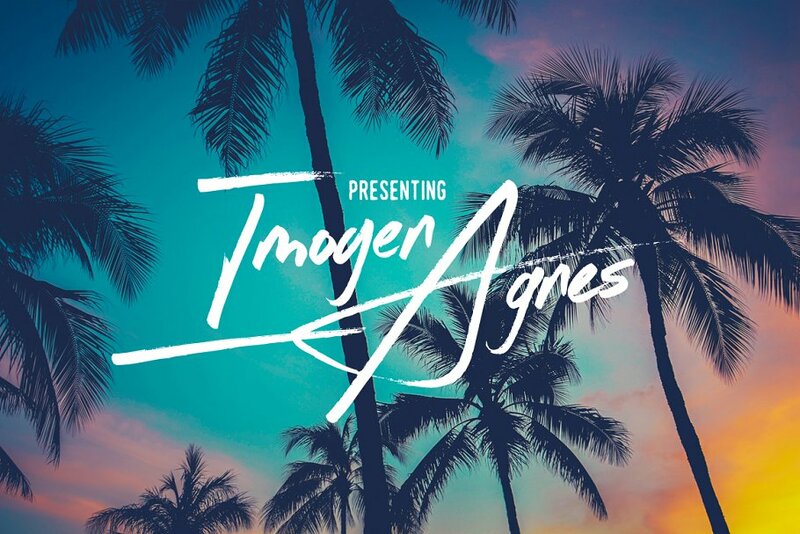 Perfect to use for Logotype, Letterhead, Poster, Apparel Design, Label and etc. 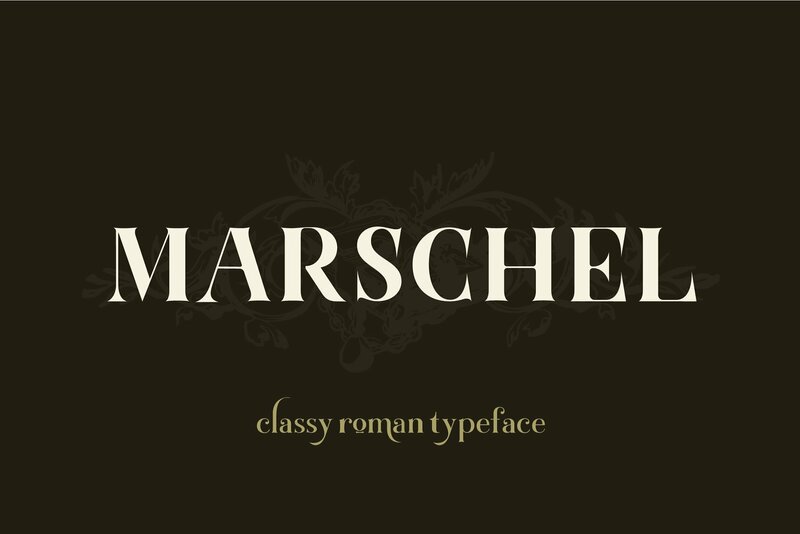 Marschel consists of 291 total glyphs and comes in 3 different weights, Light – Regular – Bold. All glyphs are divided into several OpenType features such as some astonishing special characters that formed into Ligatures and contextual alternates, Marschel is multilingual and support more than 60 languanges. 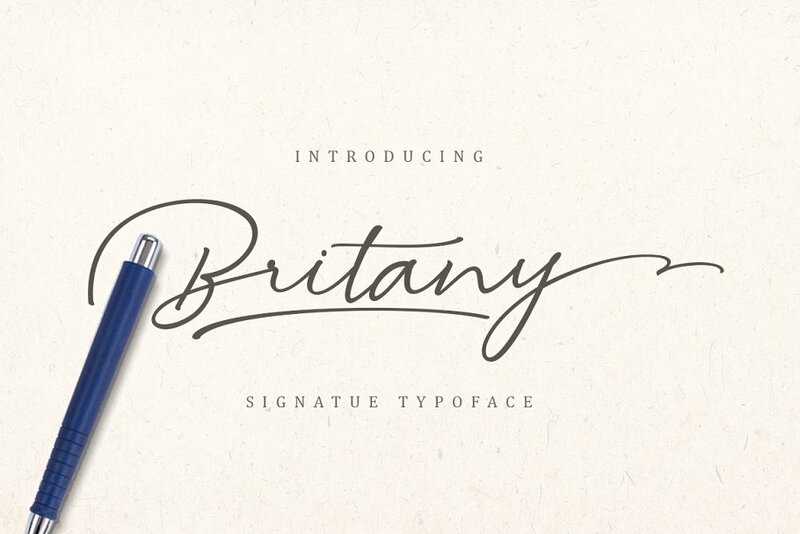 Britany is a script font that has a distinctive handwriting, it is perfect for making certain labels and business events and you can use them for unique works. Glasgow is an iconic sans serif typeface that boasts beautiful lines & classic style. With 3 weights, you can use Glasgow for anything from logos to headers, letterheads, branding, invitations, and more! 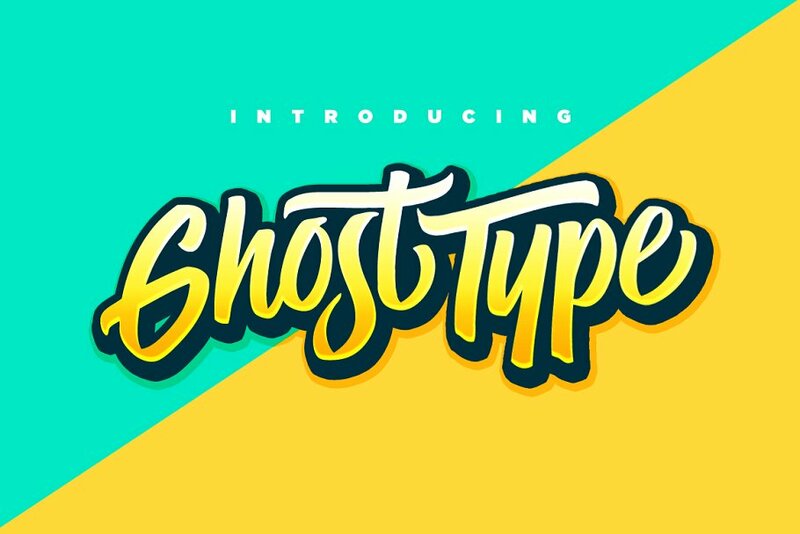 Ghost Type is a set of upper & lowercase characters which includes a large range of punctuation glyphs, numerals, and multilingual support. There are also some additional glyphs in the Stylistic Alternates and Discretionary Ligatures features, to ensure certain letters look correct in different scenarios. These are accessible in the Adobe Illustrator/Photoshop Glyphs panel. Roxborough is a dramatic serif, influenced by calligraphy and hand lettering. Rich, open construction – built around a distinctive single-storey “a” – pairs nicely with the stylized, expressive italics. 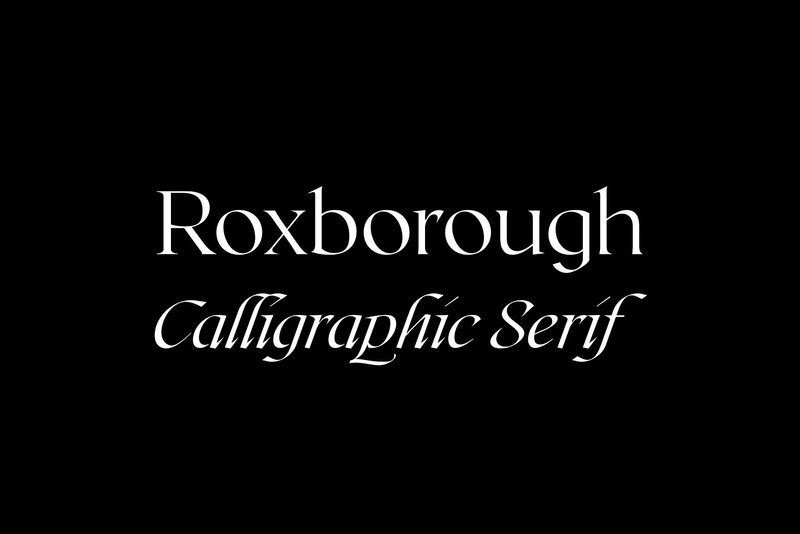 Both traditional and chic, Roxborough transforms text into art; it adapts to many applications, including branding and identity design, display and packaging design, subtitles, and copy. 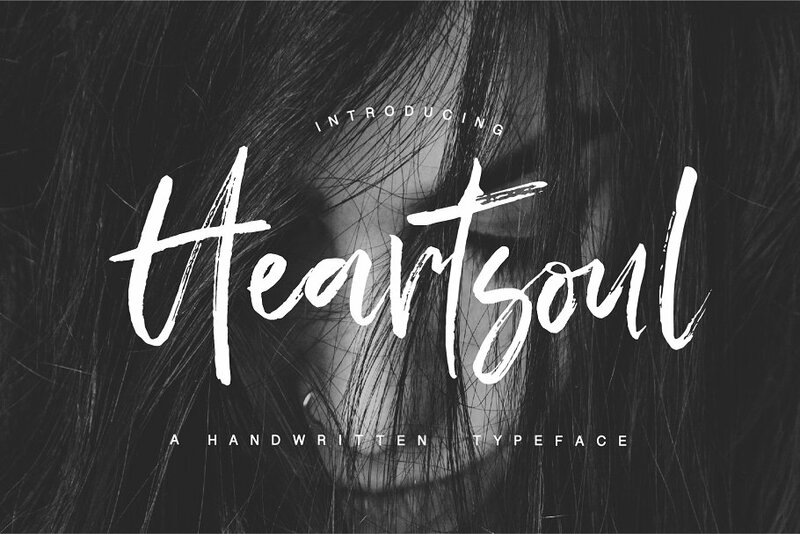 Heartsoul is handwriting scripted font, it is brush typeface with a very naturally hand written look & just the right amount of texture.You are welcome to use it for various purposes: logo, wedding invitation, headings, signatures, t-shirt, letterhead, signage, labels, posters etc. Berton Sans Serif Fontis a set of 3 weights font family. It is good for making creative templates and stationary. 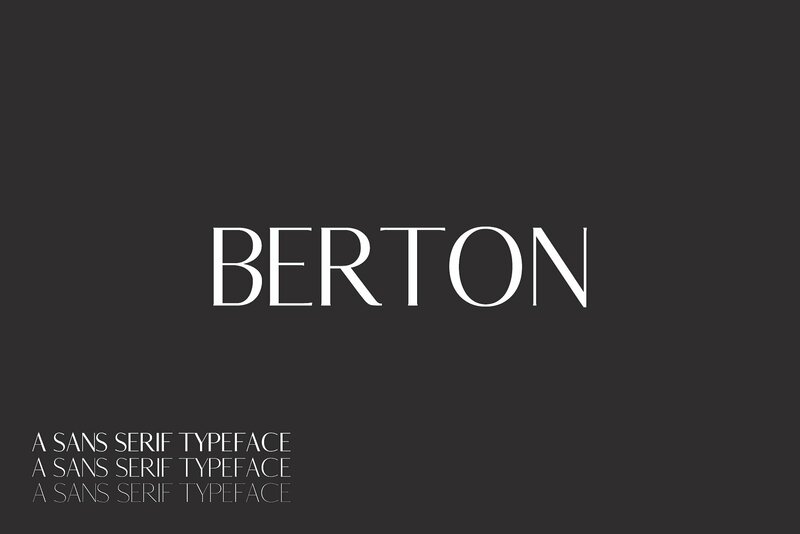 Berton typeface suits best for modern / clean designs, logos, headlines, banners and templates etc. 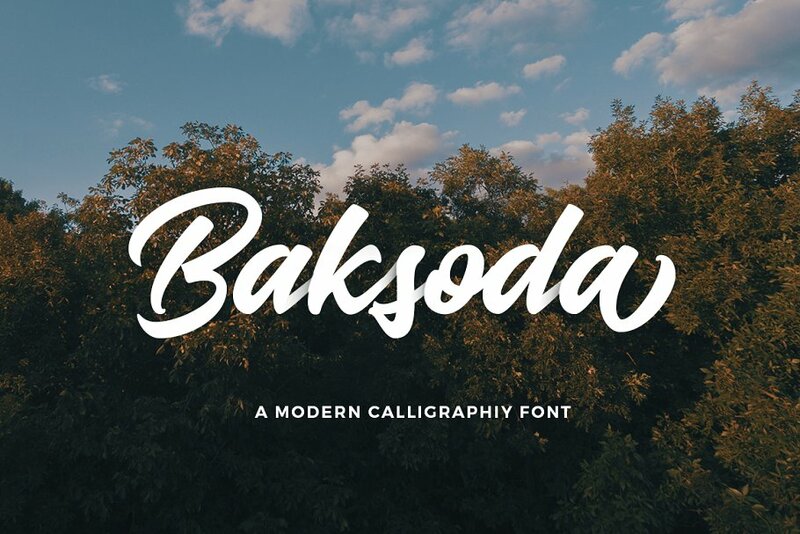 It looks gorgeous in all caps with a wide-set spacing if you want to try a classy look, or beautiful on its own in capital and lowercase letters for something completely timeless. 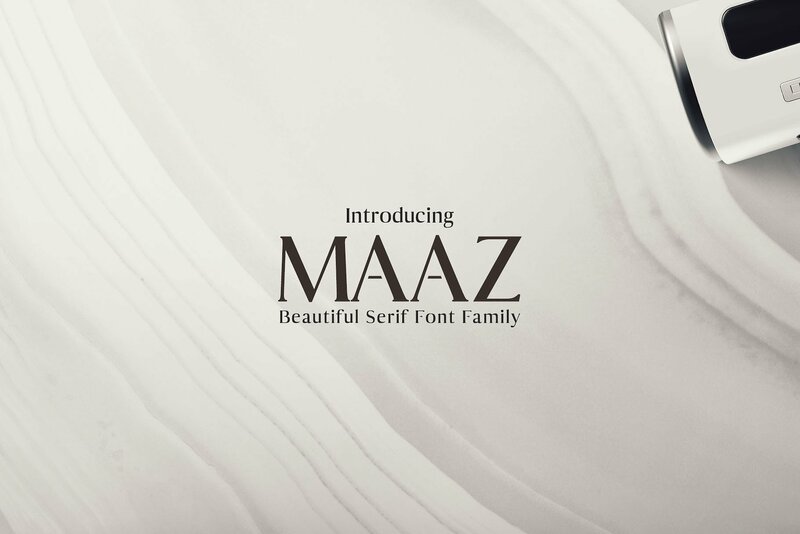 Maaz is the perfect typeface to create sleek and elegant logo designs and headlines and. 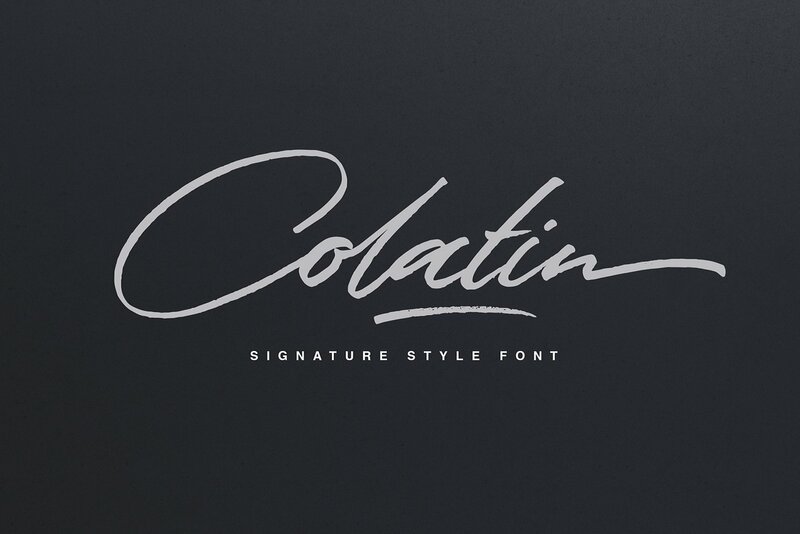 It pairs well with both script and sans-serif fonts and features multiple weights. 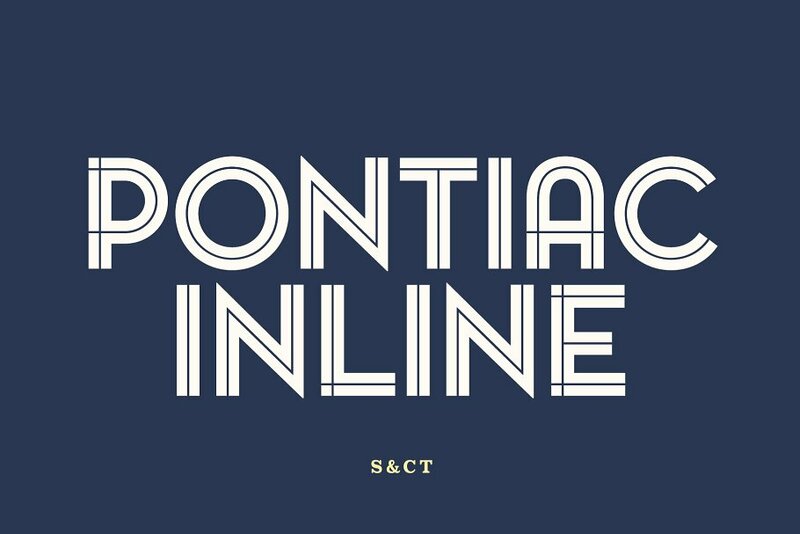 This typeface bridges the gap between old-school and contemporary type thanks to consistency throughout all letterforms and being crafted with attention to detail and proportion. 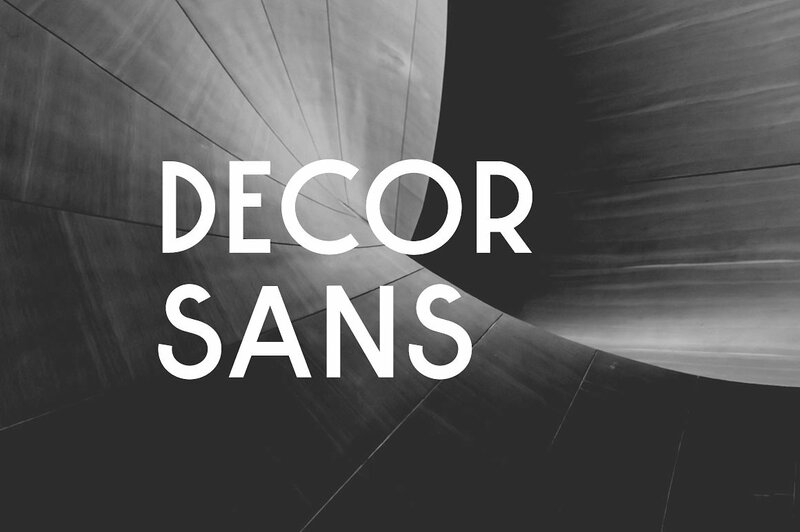 Decor Sans is a geometric balance between vintage and modern typography.